UK charity Vision for a Nation Foundation has launched an unprecedented nationwide village outreach campaign in Rwanda. Over the next 23 months, teams of nurses will visit every single one of Rwanda’s 15,000 villages to provide affordable glasses and basic treatment to all those in need. The campaign involves over 2,000 nurses – trained by Vision for a Nation – based across the country’s 502 health centres who are taking eye care directly to the villages they serve. The campaign launched in the Rutsiro district of Rwanda’s Western Province and is being rolled out district by district – covering all 30 districts in the country and a population of 10.5 million people by the end of 2017. 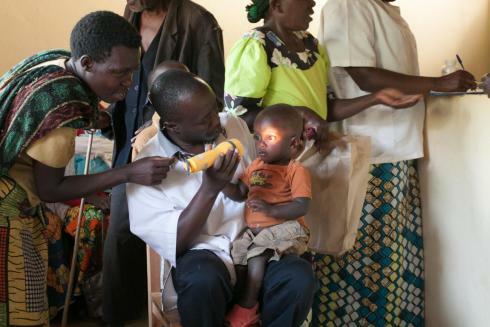 Around 1 million Rwandans suffer from poor vision. 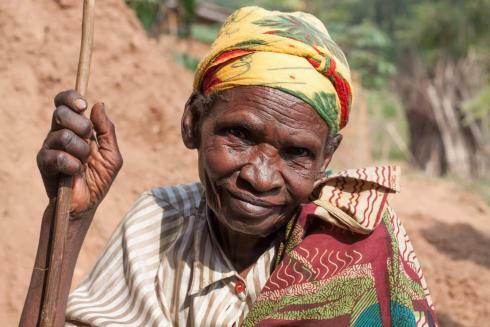 The outreach will allow every woman, child and man in Rwanda – including those living in poverty and in marginalised communities – to receive an eye screening and potentially life-changing treatment in their own village. The campaign will help an estimated 1.25 million eye screenings; 625,000 eye drops dispensed; 300,000 affordable glasses (£1.00 per pair) provided; and 250,000 referrals for specialist treatment, including surgery. 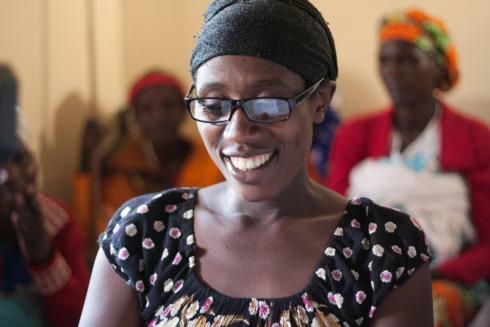 The village outreach builds on Vision for a Nation’s core programme of supporting Rwanda’s Ministry of Health create nationwide access to local eye care through the country’s network of health centres. Over 350,000 Rwandans have already had their eyes screened in the past 20 months at local health centres and the service has been fully integrated into the Rwanda’s national health service.